It was karma. Fate, maybe? Whatever the case, Maliah Dixon is thrilled when she finds out Rakeem will be volunteering with her organization. She started it with her best friend before he went to jail, and it has been her main priority ever since. 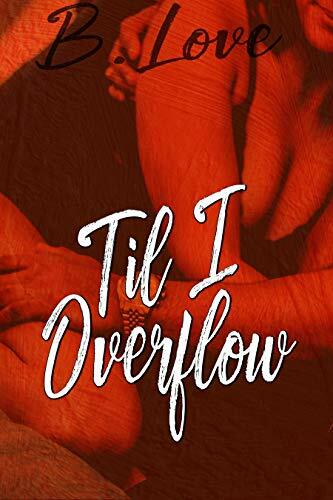 It was during a visit to see her best friend that she first set eyes on Rakeem, and now that he’s a free man, Maliah was sure there was nothing that would stand in the way of making Rakeem her man. Rakeem’s heart has been closed and guarded for years, and it will take more than a pretty face and nice frame to soften him toward any woman. But Maliah is determined to not only fill him with her love but be cleansed in the overflow. There is one problem with both water and love, though. Both were soft enough to cleanse and give life yet hard enough to drown and destroy anyone or anything who stand in their way.